Our fans, customers, and admirers know us as wheel, tire and wheel fitment experts. 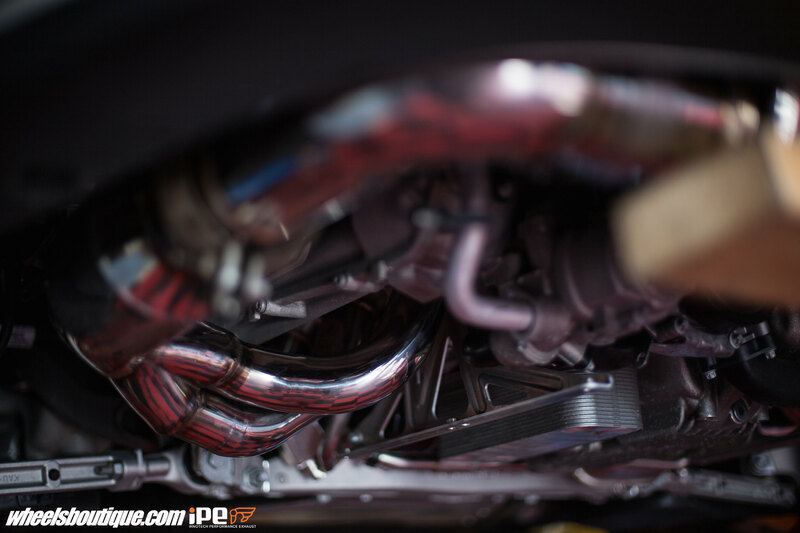 Many don't know that we also install a variety of performance parts including complete exhaust systems. In fact, we recently upgraded a good customer’s 991 GT3 with a stainless steel full IPE exhaust system making the 3.8l flat six sound like the monster it is! When paired with the OEM "loud" exhaust button on the center console, this gives you the freedom to play Dr. Jekyll and Mr. Hyde. Around town u can drive below four thousand rpm and not be noticed. But when you press the loud button and go over four thousand rpm the exhaust valve opens, you are now emitting full blown Porsche Cup car nastiness!! Watch the video below to experience the IPE difference. 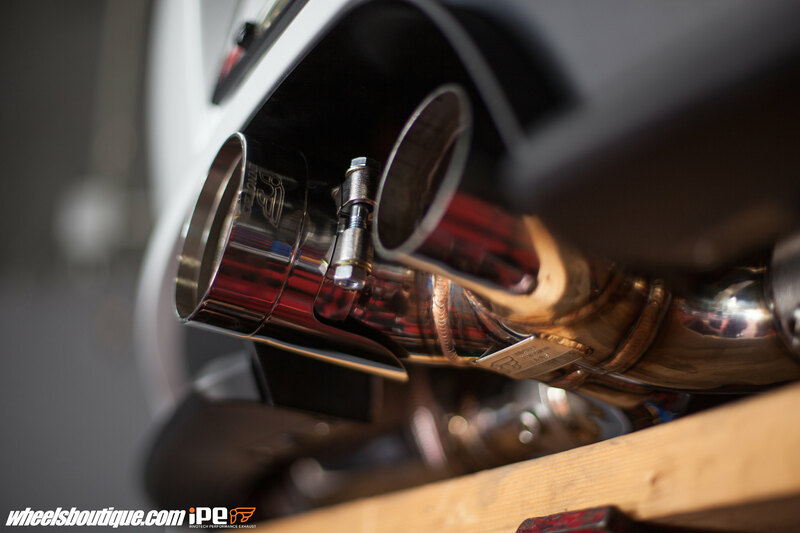 We offer the full range of IPE Exhaust systems and can also provide professional installation services if you are in the Miami, Fl. area. Contact us for availability. Contact us now at [email protected] or call us in order to put your name on one for your 991 GT3. Why do you keep posting none McLaren items to this forum????? We sometimes post non-McLaren things because the mass majority of McLaren owners have more than one vehicle. 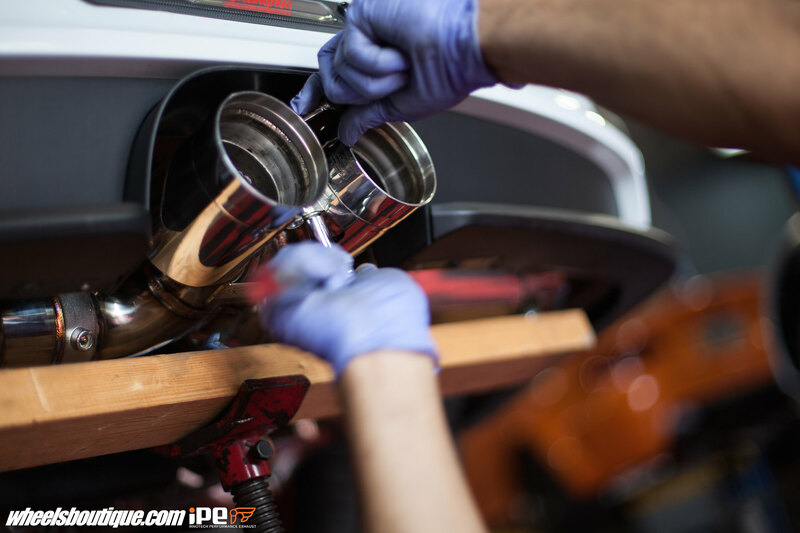 Not only do the posts show premium work being done for other vehicles that owners may also have but it does a great job showcasing products from a performance company that offers exhausts on McLaren applicated as well.